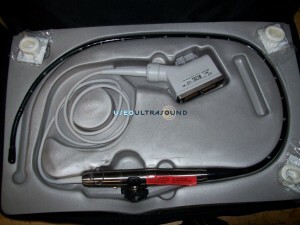 At UsedUltrasound.com, you can find virtually any used ultrasound probe for sale, from general to specialized use. 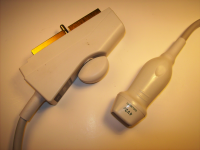 We have a wide selection of used cardiac ultrasound equipment, including TEE and TOE ultrasound probes and transducers. If you are looking to save money on the purchase of transesophageal echocardiogram ultrasound probes, contact us right now and we’ll gladly provide pricing information on any item you need. 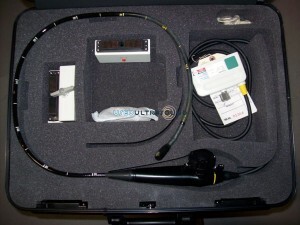 We can also help locate any TEE ultrasound probe you need, even if you do not see it listed on our website. 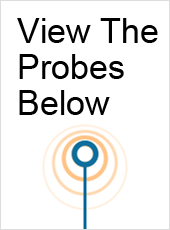 And because of experience in the industry and connections around the globe, we can locate almost any piece of used ultrasound equipment you need, and we can do it for less. 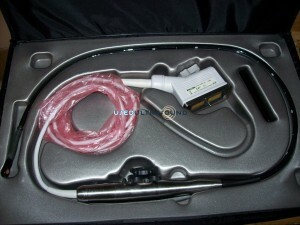 You probably know that probes and transducers for transesophageal echocardiography are not cheap, but at UsedUltrasound.com you can save as much as 60% or more off what it could cost to buy new equipment. 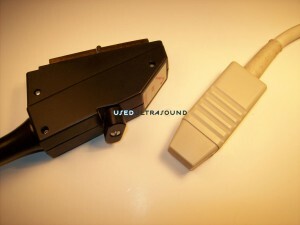 If you have concerns about buying used TEE ultrasound probes and transducers, you should know that we offer a 100% satisfaction guarantee at no additional cost. Our dedicated team of ultrasound experts is available to provide current prices on any piece of equipment, as well as answer any questions you have about our guarantee or financing options. We also provide ultrasound repair and ultrasound service contracts at prices that can save you thousands of dollars in the long run. 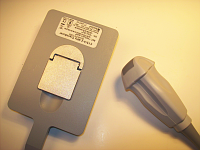 We make it easy to get a price quote a used TEE ultrasound probe. Just give us a call or fill out the quick contact form and we’ll provide a no-hassle quote. Even if you are just looking around and not ready to buy right away, we will gladly provide our best price so that you can make the best buying decision for your business. 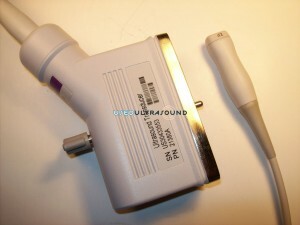 So check out our inventory of refurbished TEE transducers and TEE ultrasound equipment for sale.